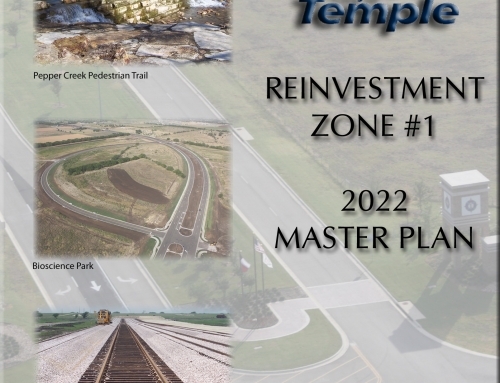 Project Description: West Temple, in general, and areas along FM 2305 in particular have experienced substantial growth in recent years. 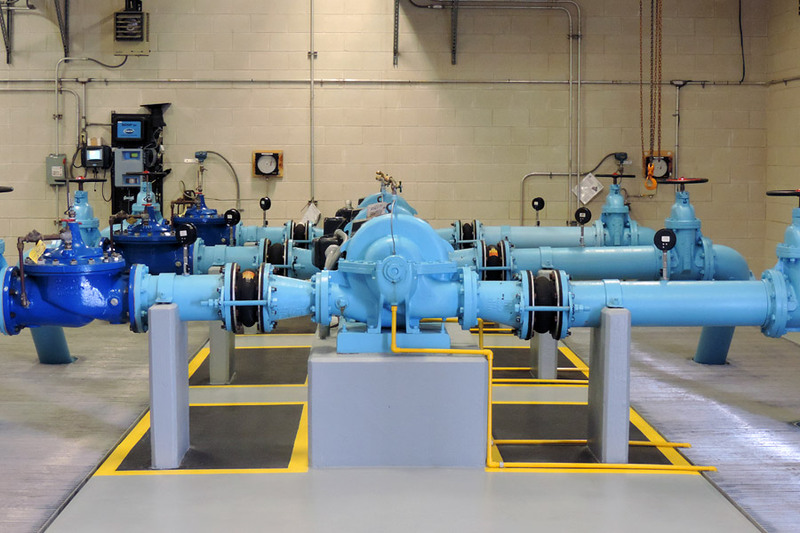 As a result, water demands steadily increased and additional infrastructure was necessary. 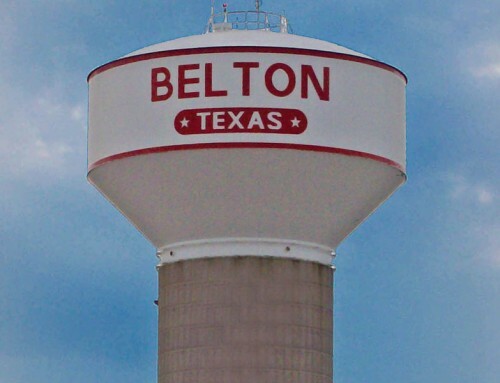 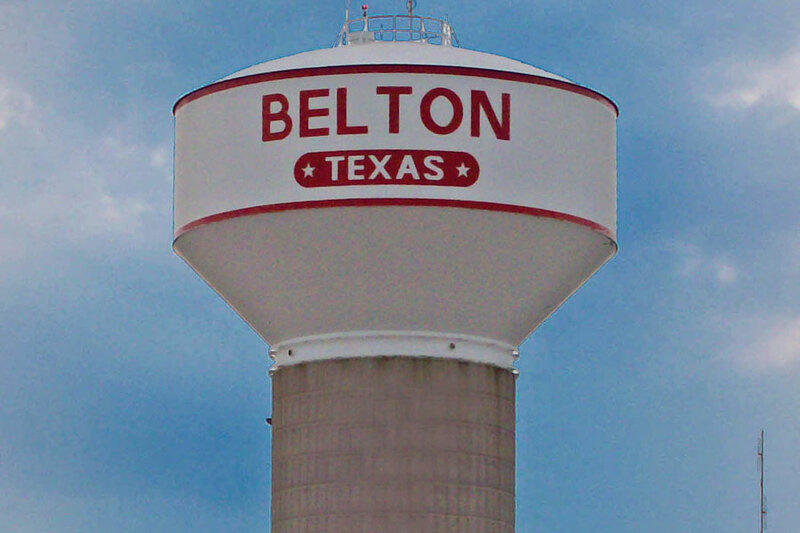 The City contracted with KPA for this project, which includes construction of a Booster Pump Station located at the Airport, a 1MG Composite Elevated Storage Tank, and 2.5 miles of 16” and 18” Water Line from the proposed Airport Pump Station to the proposed 835 Zone Elevated Storage Tank. 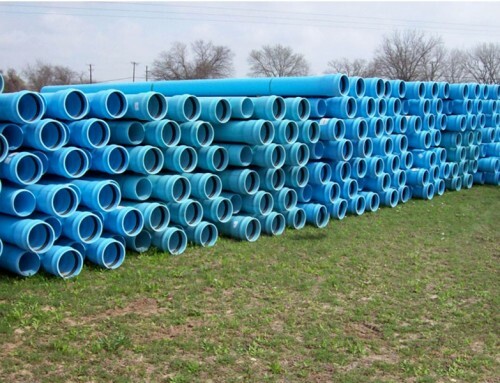 There was also approximately 2,800 ft. of 10” Water Line along FM 2483 to provide an additional supply to the City of Morgan’s Point Resort and further loop the overall system in the area. 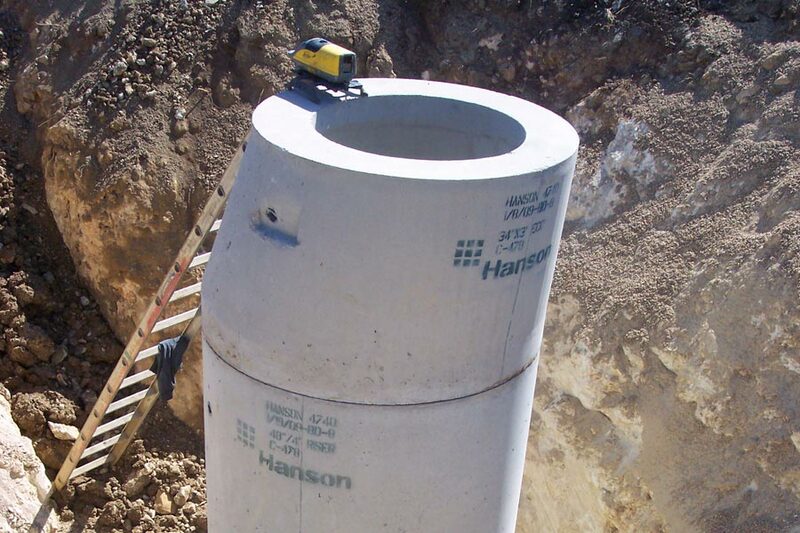 Additionally, a 10” Wastewater Line west of Pea Ridge Road was extended approximately 7,600 ft. to the west side of SH 317 as part of this project as well. 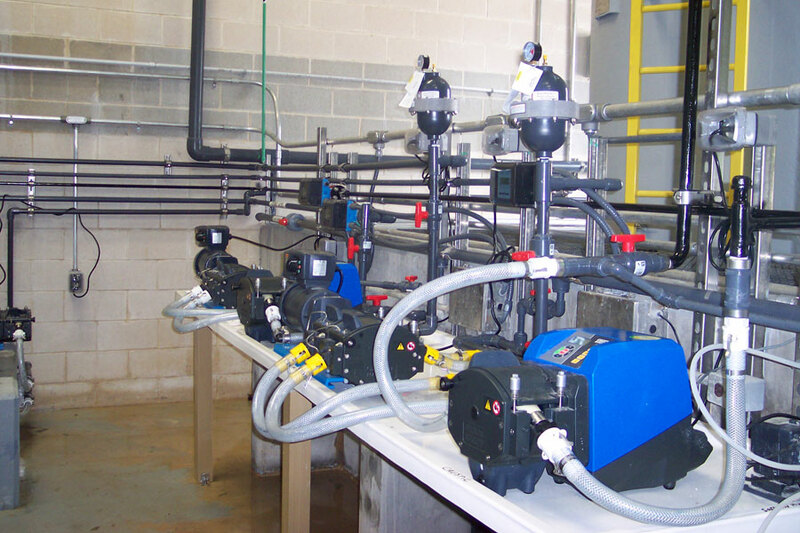 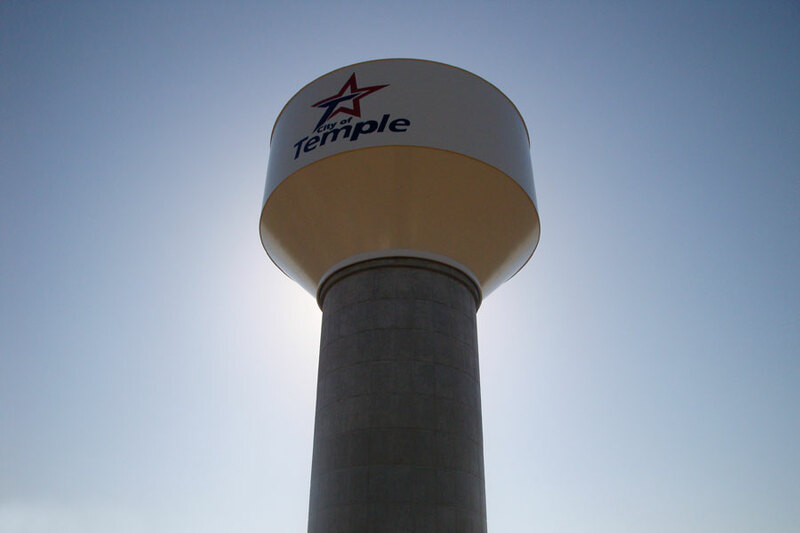 This infrastructure greatly enhanced the water availability and fire protection in West Temple. 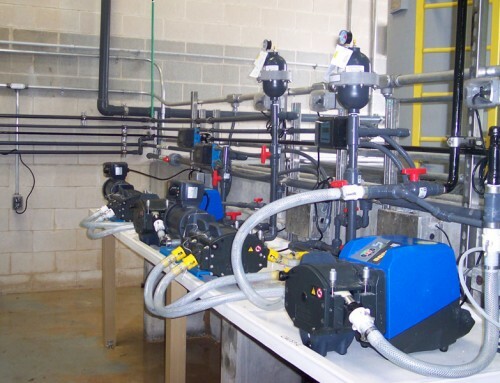 In order to meet the City’s schedule of completing the system improvements prior to the Summer of 2011, KPA coordinated three separate, concurrent construction projects with three separate contractors. 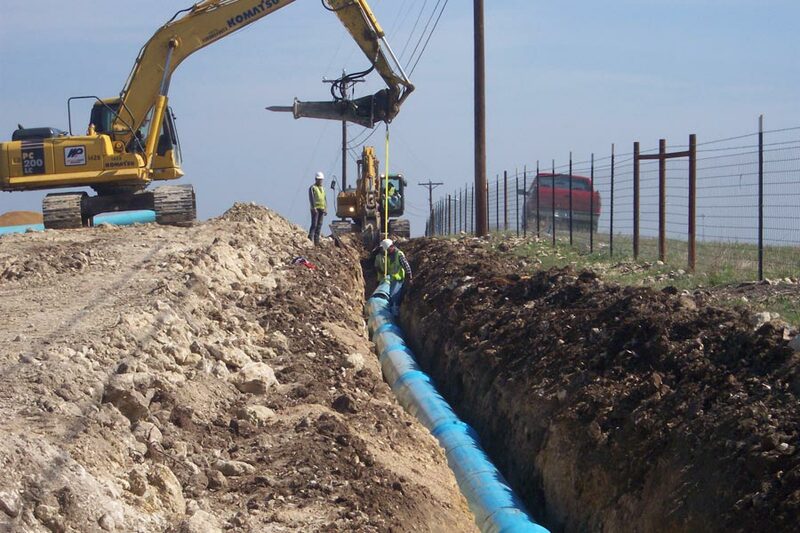 KPA was responsible for phasing the bidding and subsequent construction of the projects to allow the City to receive competitive bids and maintain a construction schedule that was attainable. 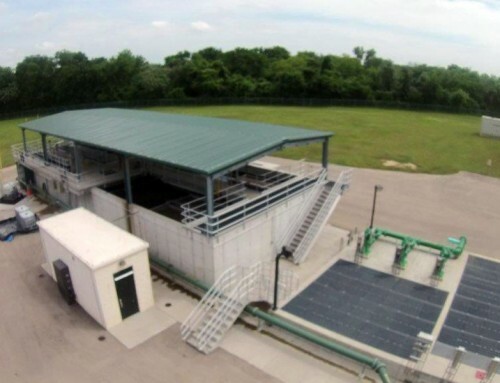 KPA was able to coordinate and work with the three contractors allowing the pump station, waterline, elevated storage tank to be in operation prior to entering the 2011 Summer demand. 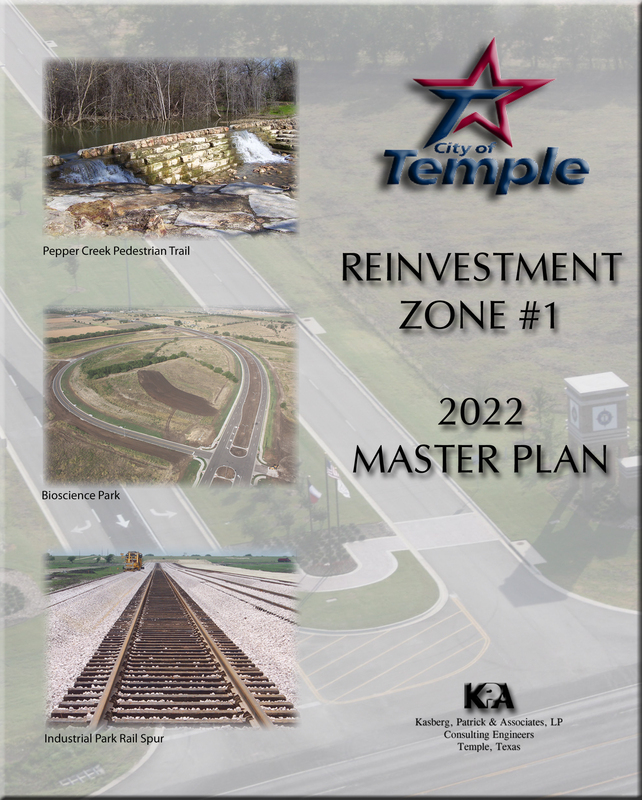 Scope of Services: KPA provided Preliminary and Final Design (Plans and Specifications), Permitting, Easement Preparation, Opinion of Probable Cost, Bidding, Review of Bids and Recommendation to Award Contract, On Site Representation and Construction Administration.